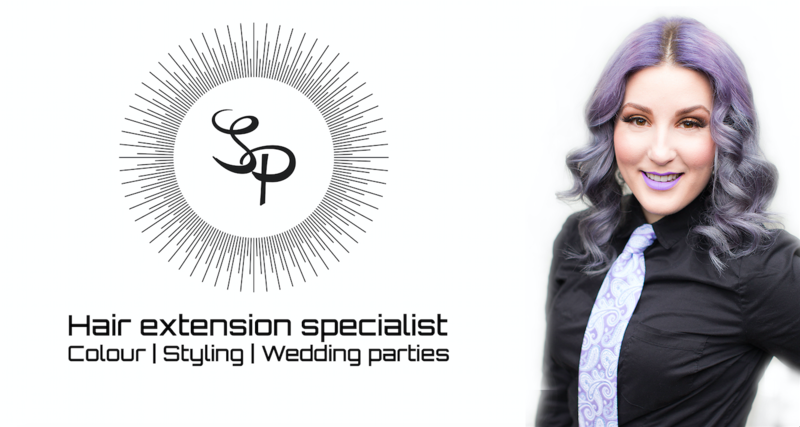 Sofia Pastro is a much sought-after, award winning Hair Stylist and You Tuber based out of Victoria, BC Canada. She emerged from a time in her younger life where she felt uncomfortable in her own skin and dreamed of becoming someone else. Feeling pressured by societies external and unrealistic expectations, Sofia’s emotionally brave spirit and determination peeled away her insecurities to become the energetic and successful owner of LIFE OF HAIR. She is well known for her expert colour knowledge and extension services. Sofia is keenly dedicated to her hairstyling craft and her ever growing loyal roster of clients and international You Tube watchers. Sofia stays abreast of global trends through her international travels, conferences and workshops. This gives her the opportunity to interpret and share these trends, techniques and new technologies with her clients and You Tubers. 2011 -Assisted styling Cherie Blair’s hair, Barrister and Lecturer and wife of former Prime Minister of UK, Tony Blair in Florence, Italy. Received special written acknowledgement and thank you from Mrs. Blair.